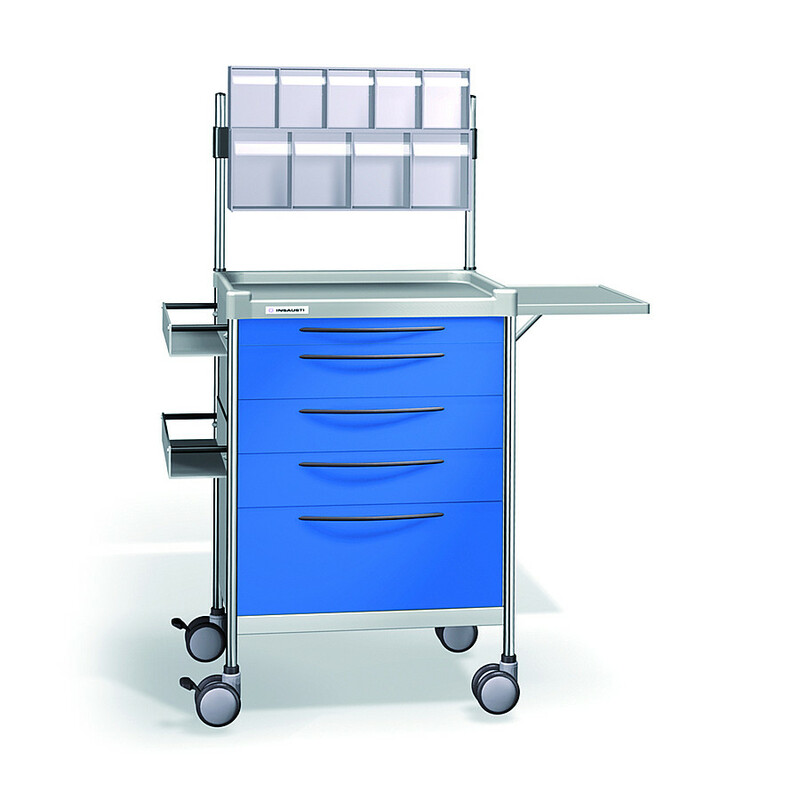 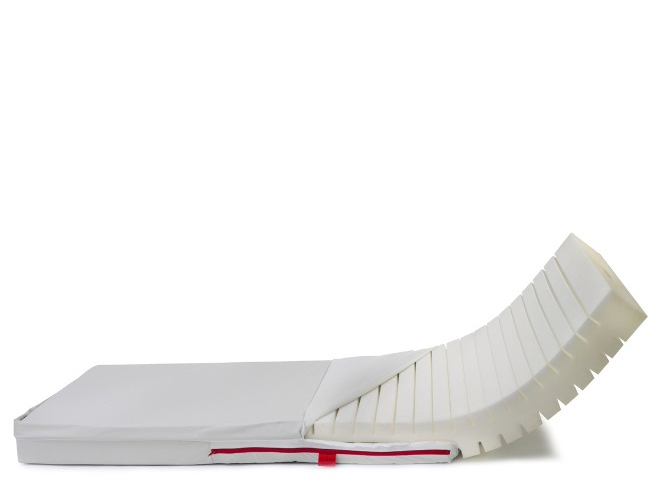 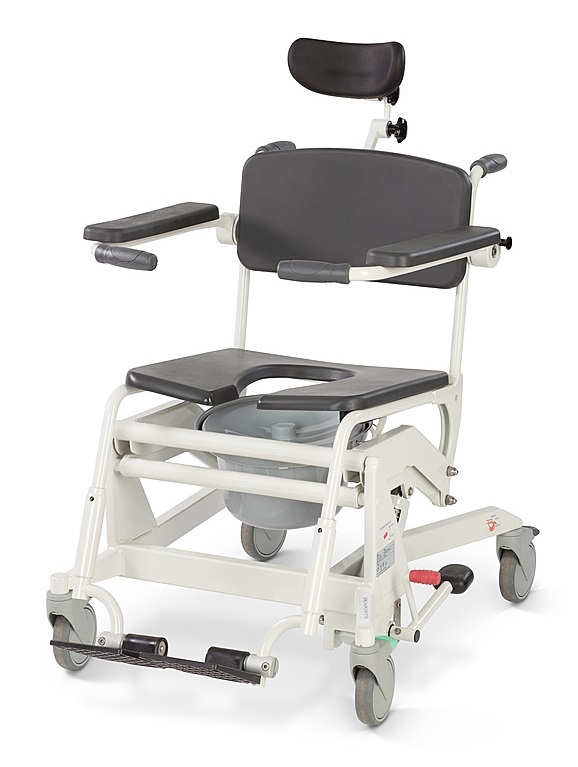 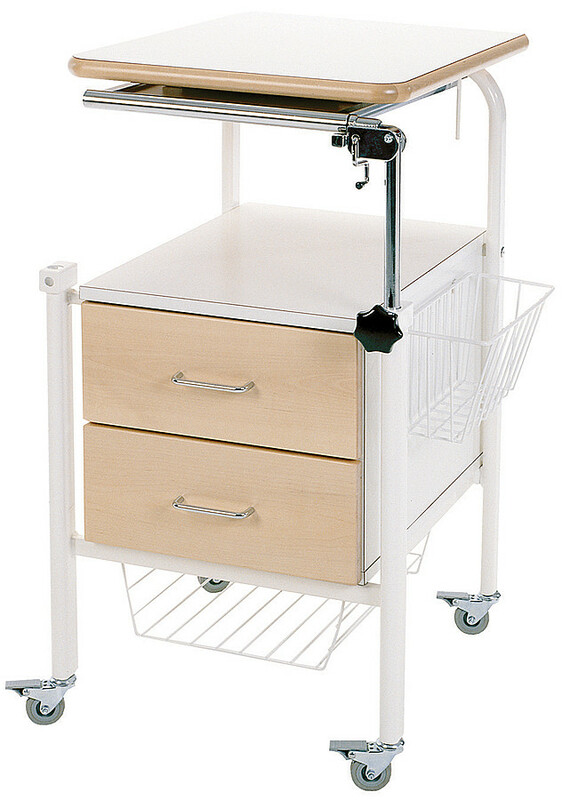 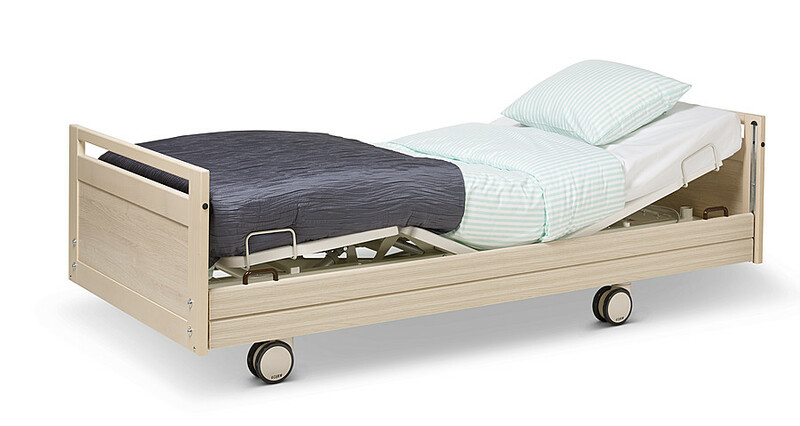 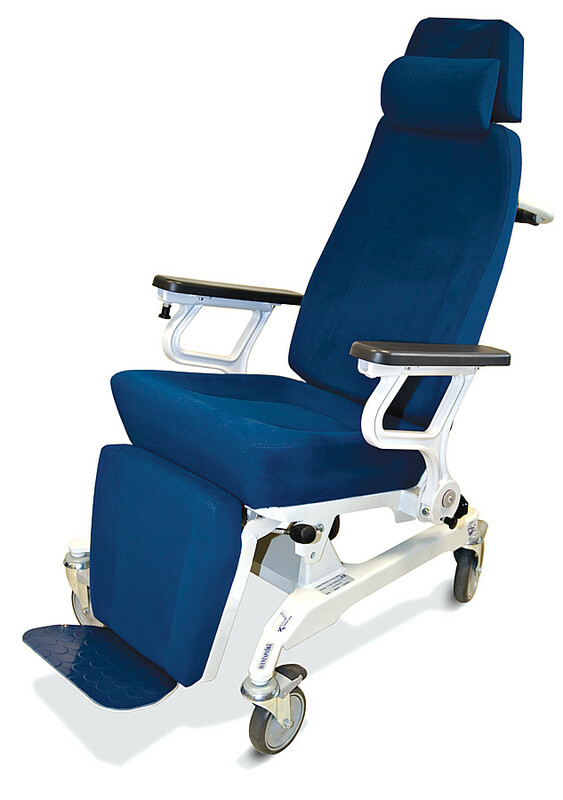 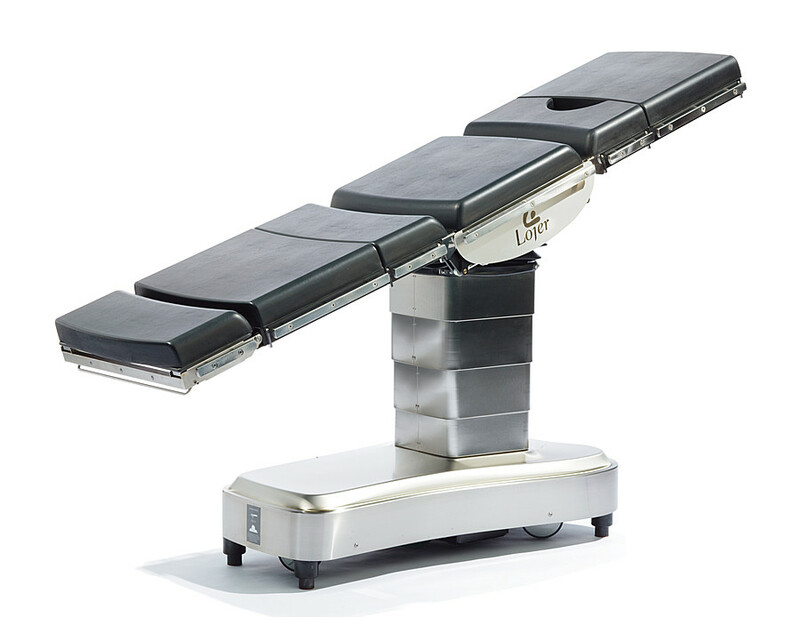 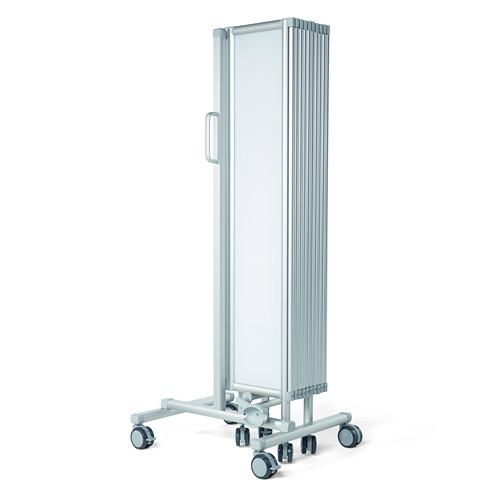 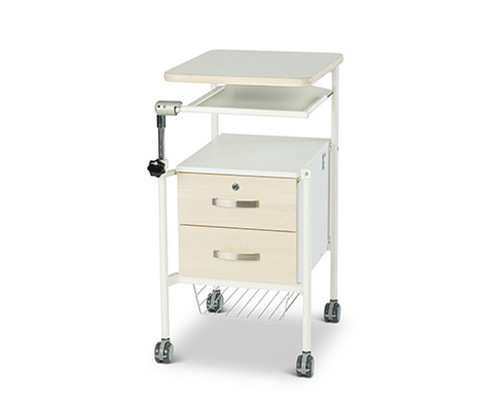 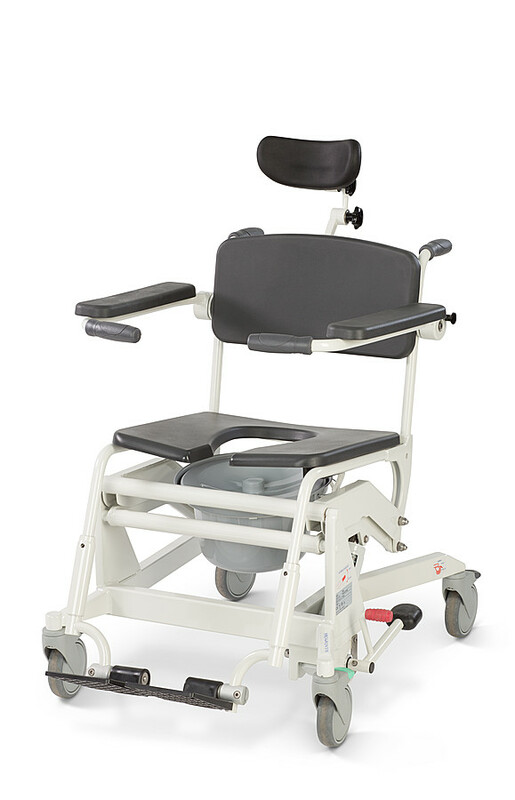 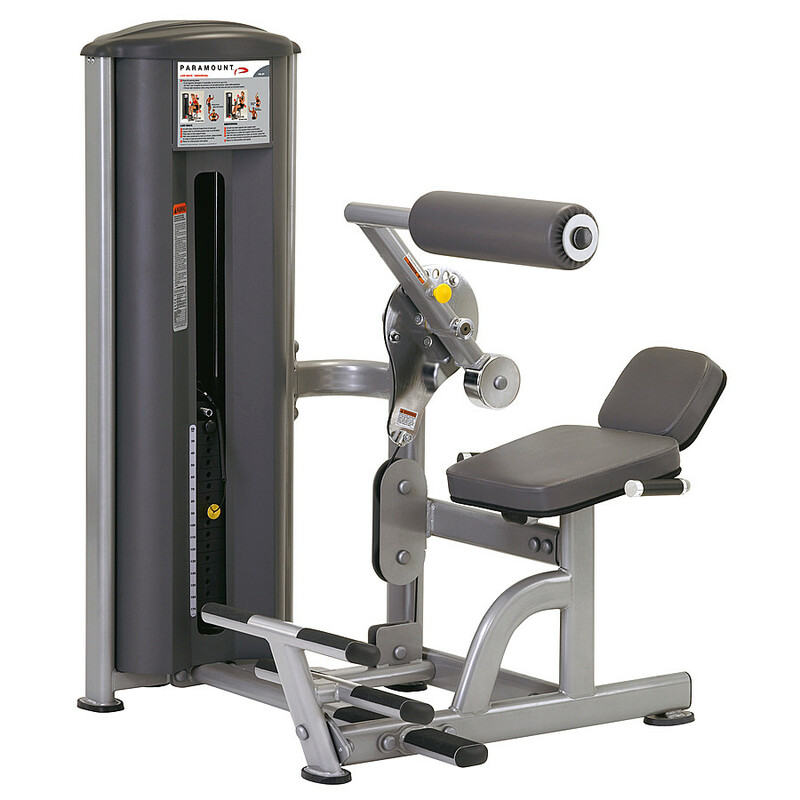 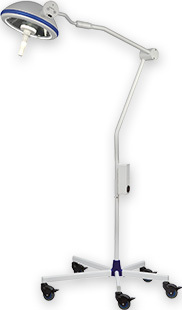 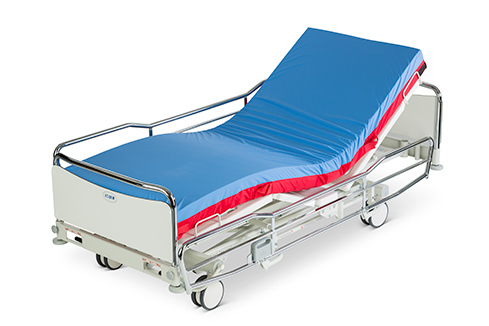 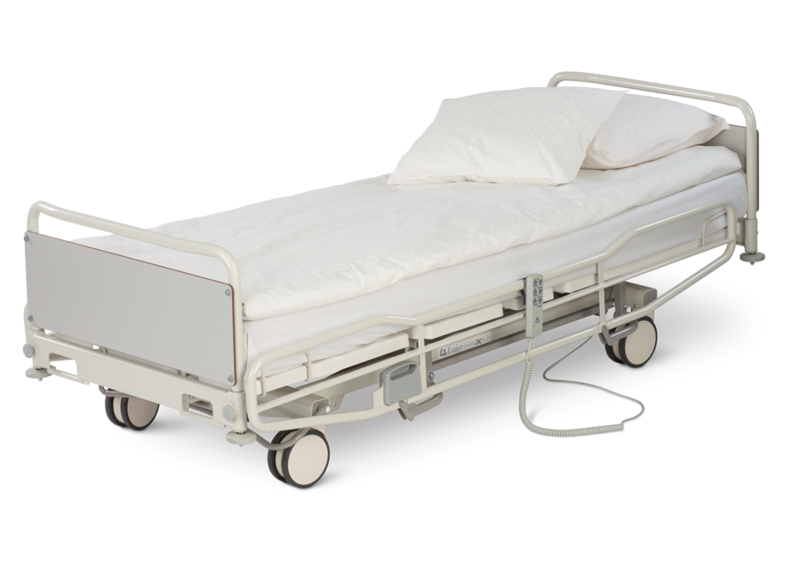 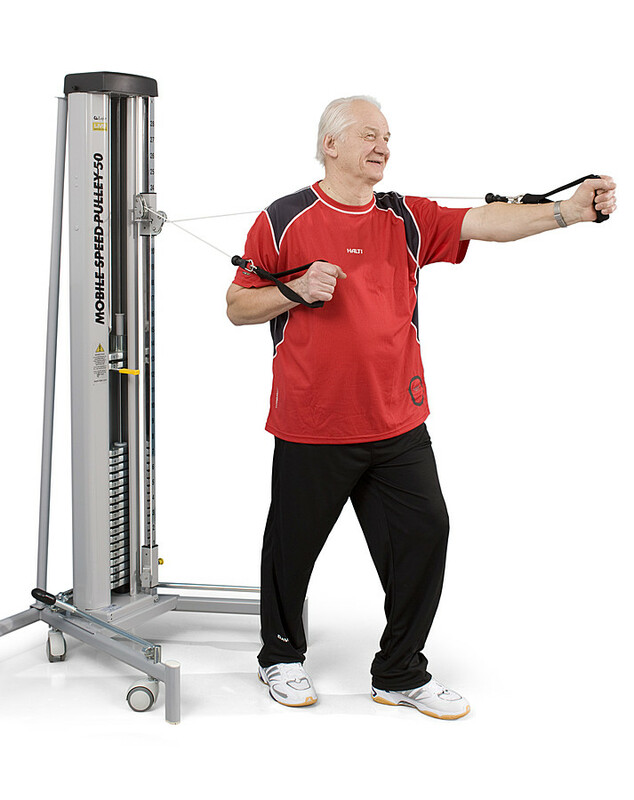 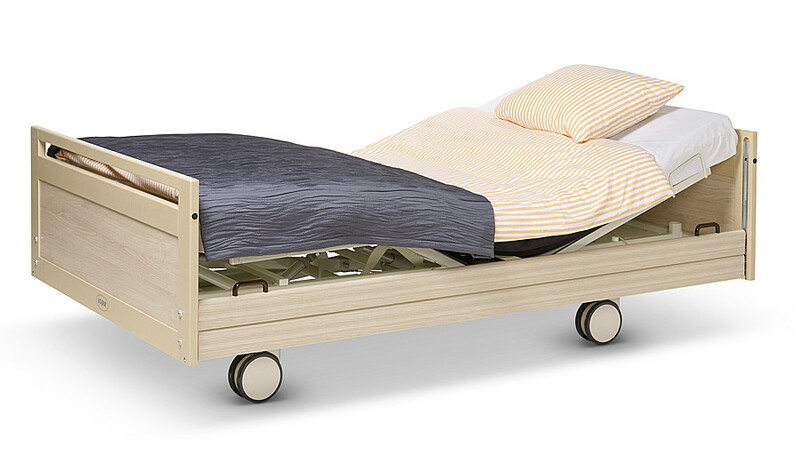 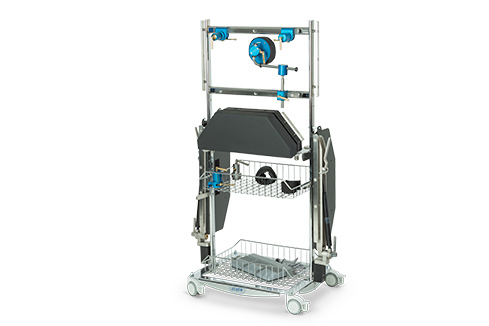 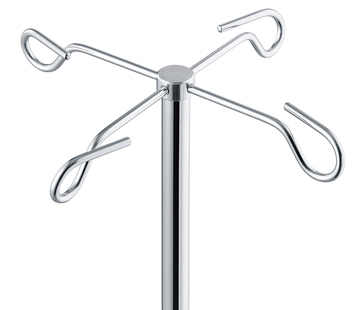 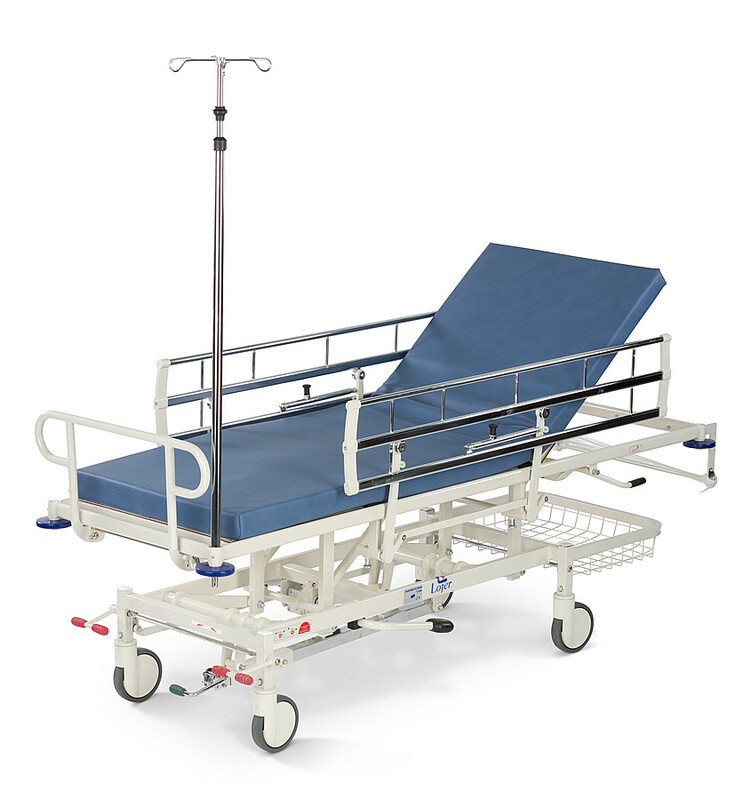 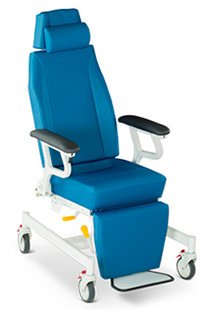 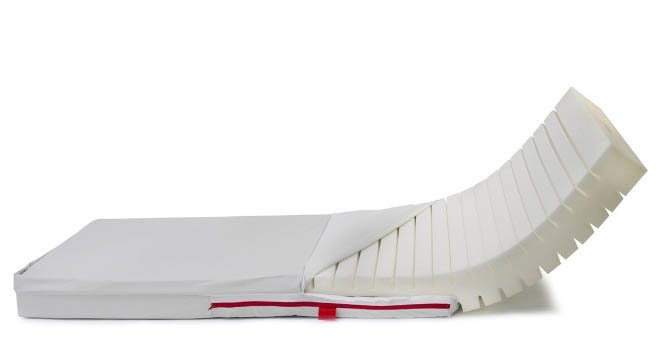 Lojer has over 30 years of experience in designing and manufacturing hospital equipment. 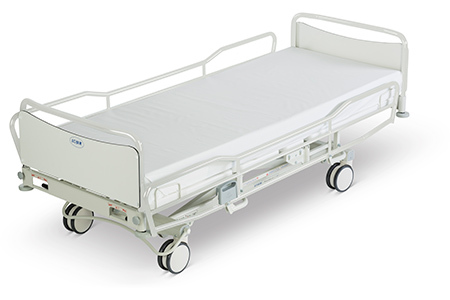 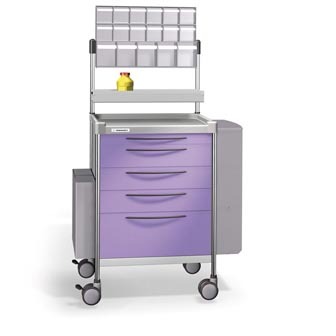 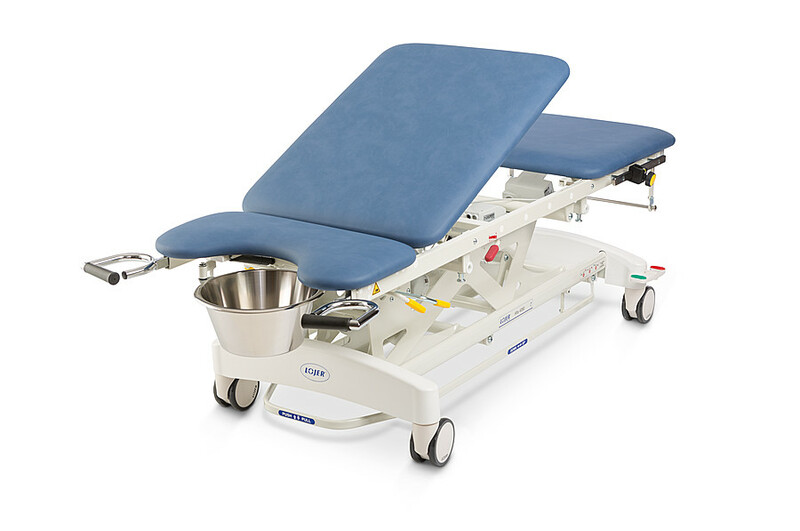 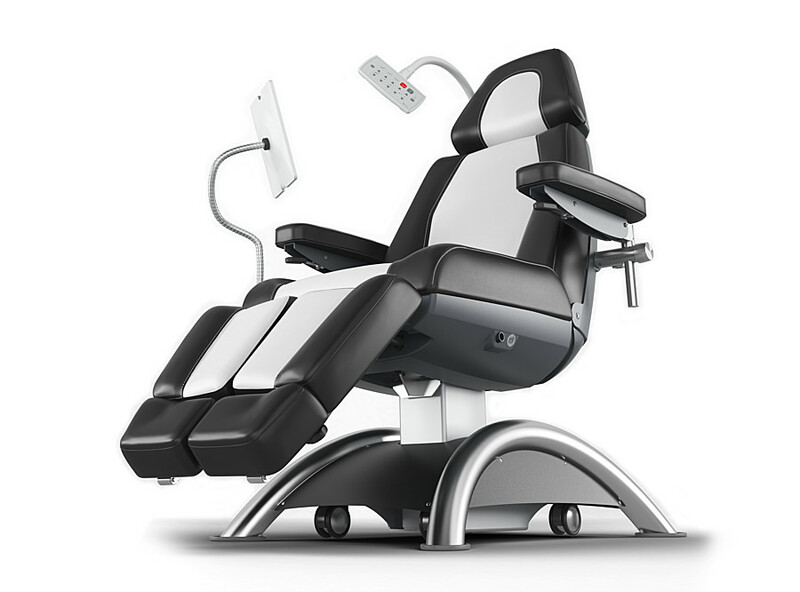 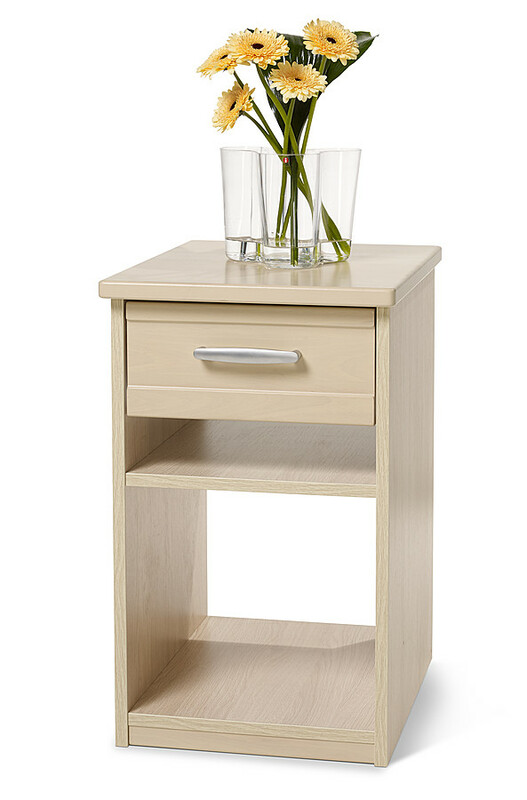 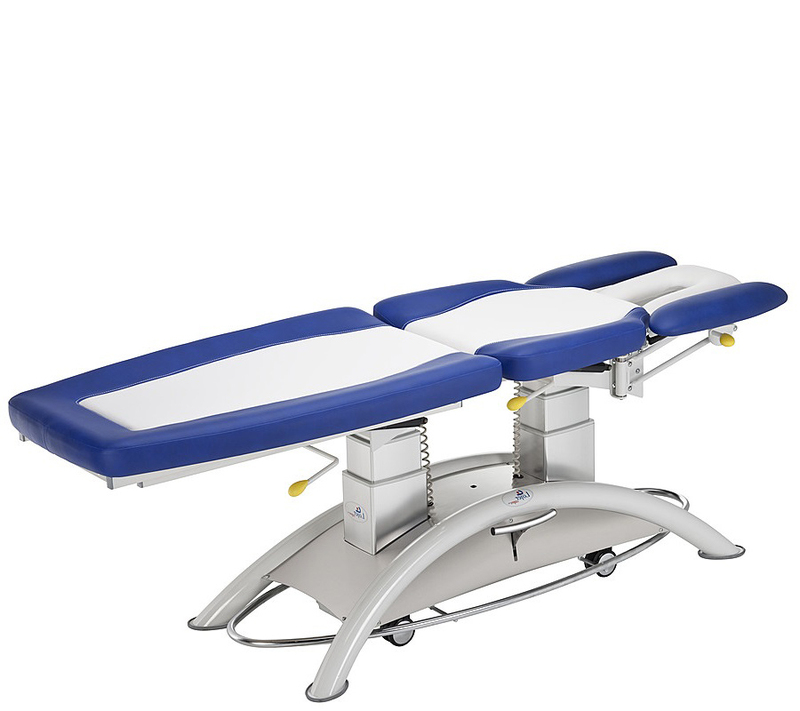 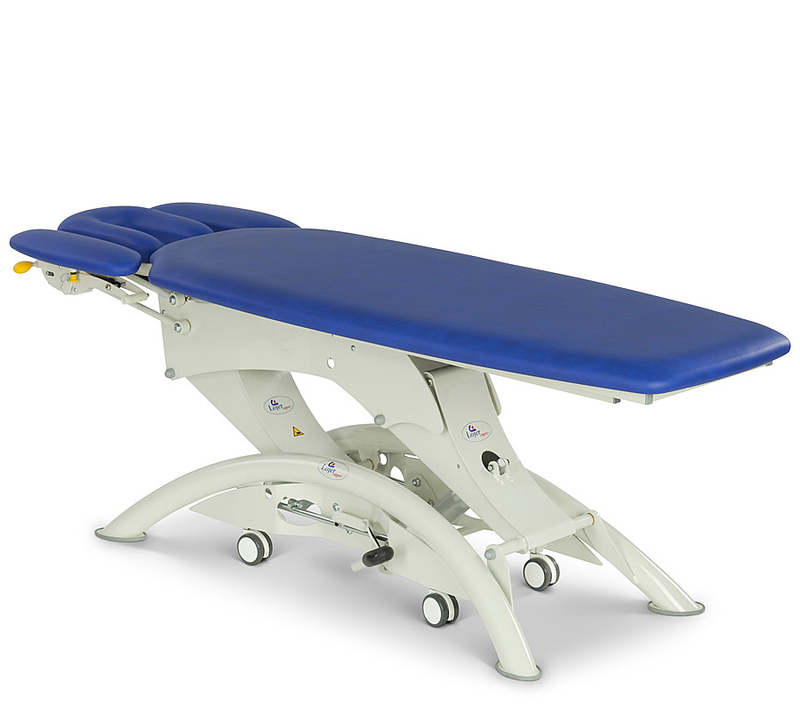 Our wide range of products and services means that we are able to offer everything needed to equip complete hospitals with modern hospital and care furniture. 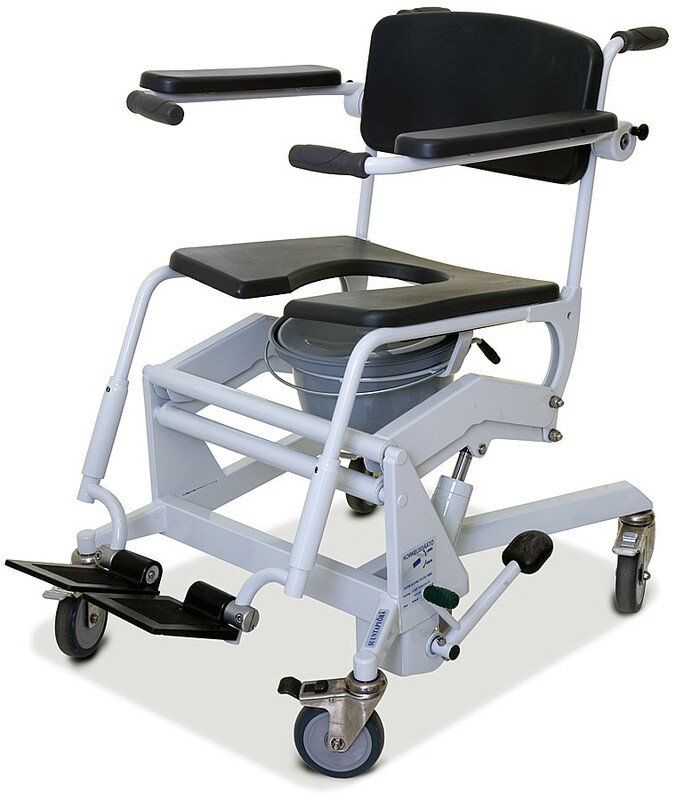 Lojer products are in use in a total of over 100 countries.